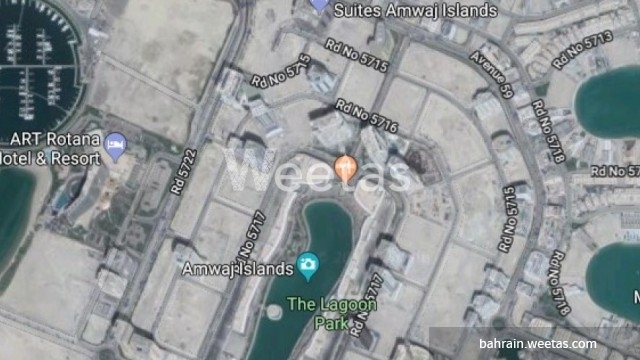 For sale: B5 investment residential land overlooking two streets in Amwaj Island, Kingdom of Bahrain. The land spans 550 square meters of space (5920 square feet) and the price is 65 BHD per square foot. There are 56 related properties that you might be interested in.